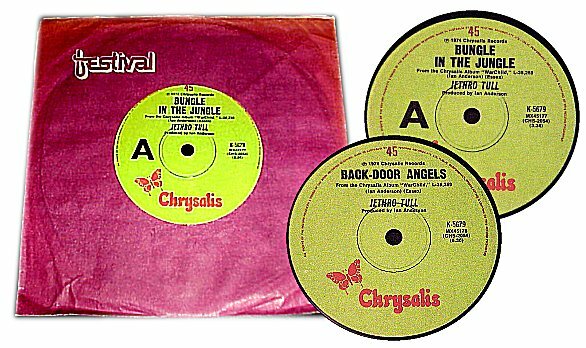 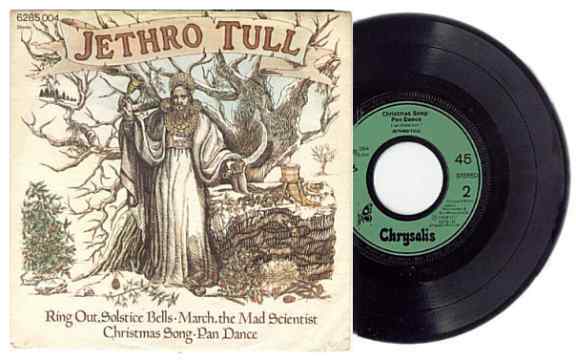 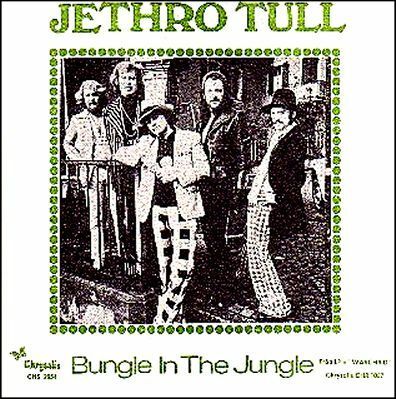 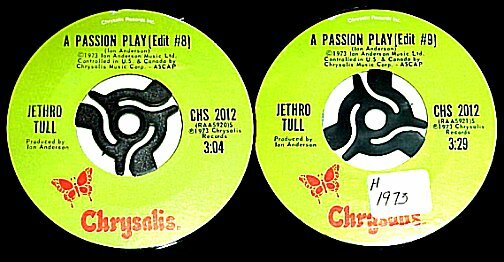 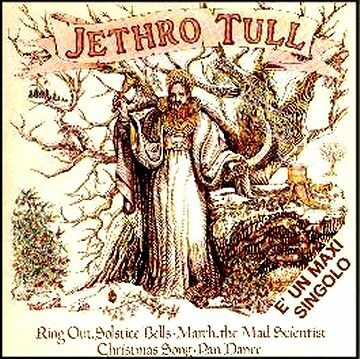 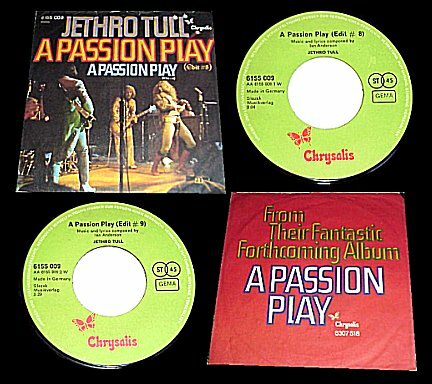 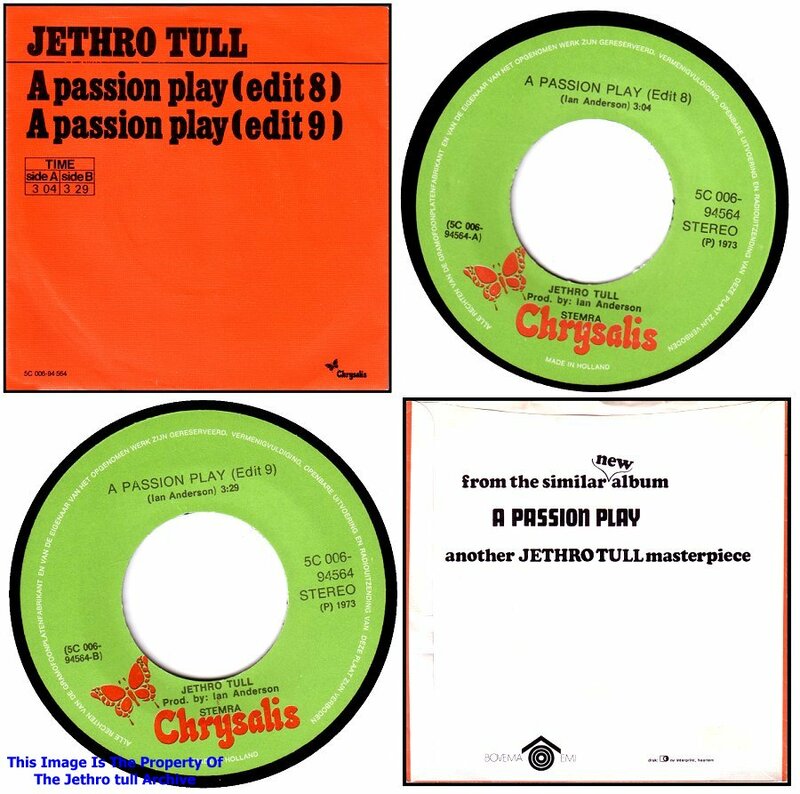 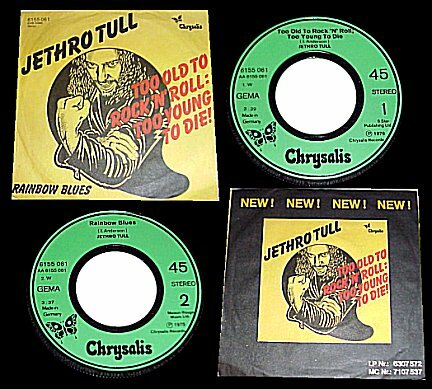 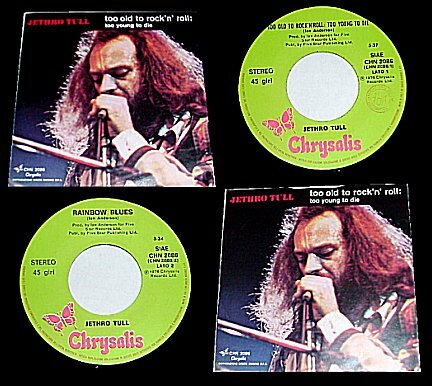 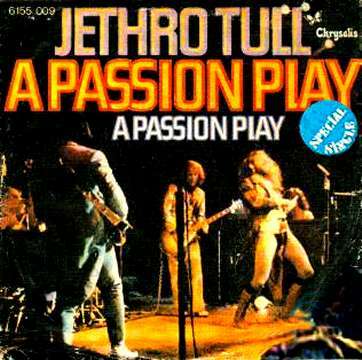 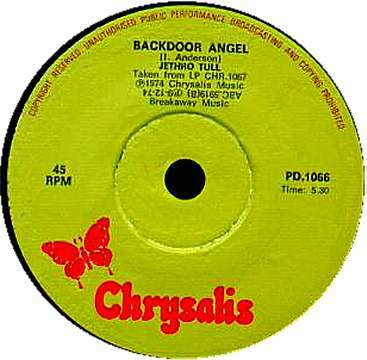 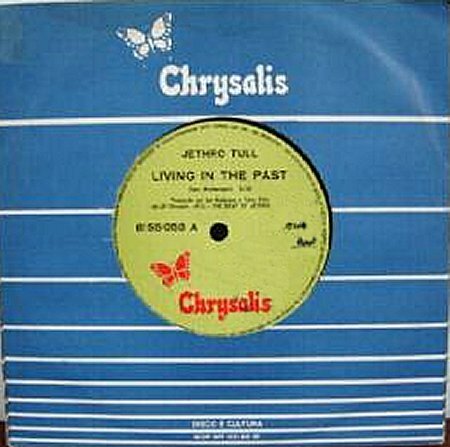 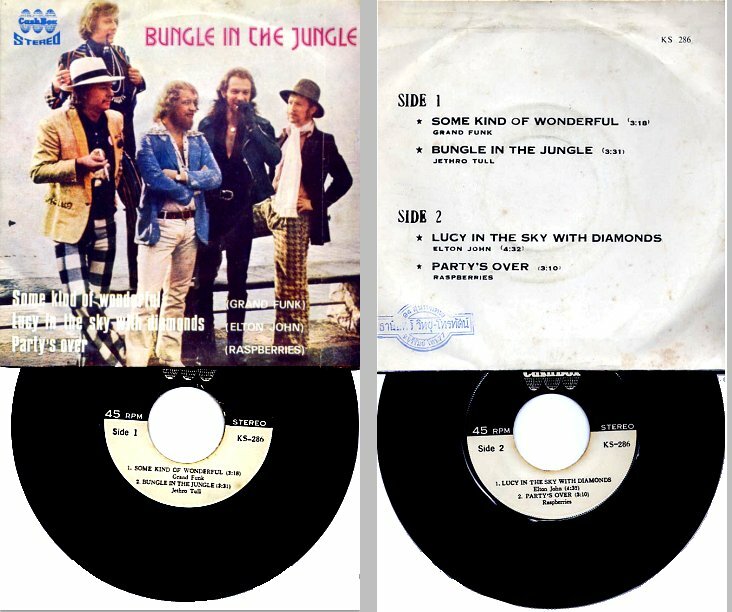 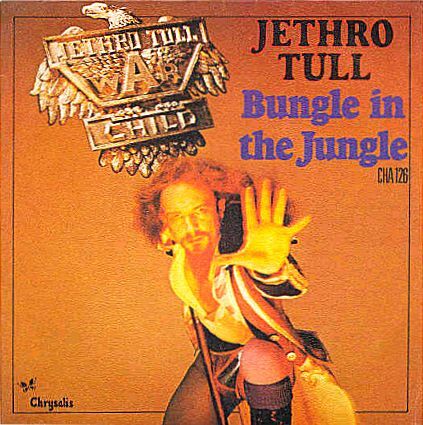 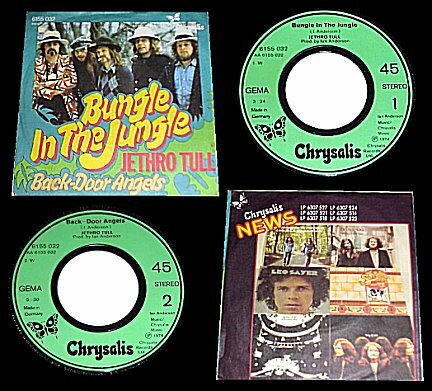 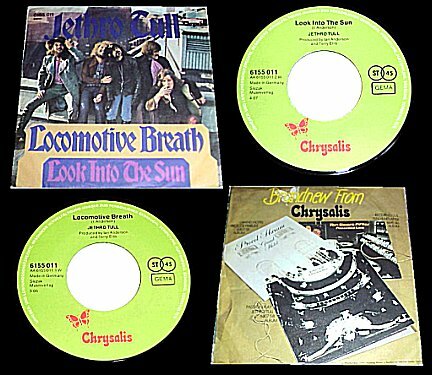 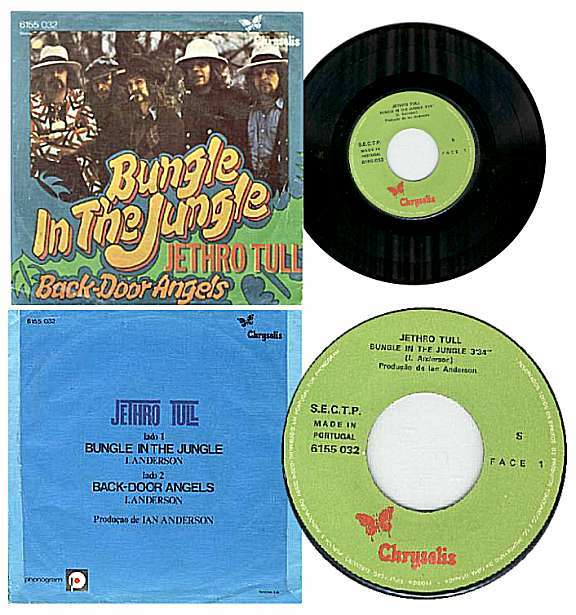 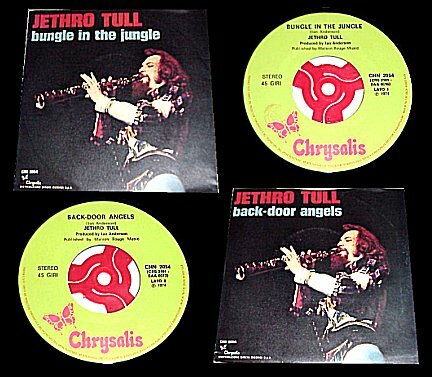 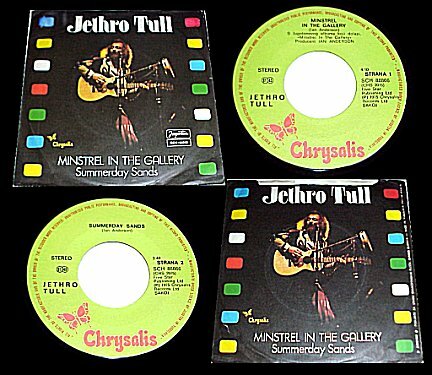 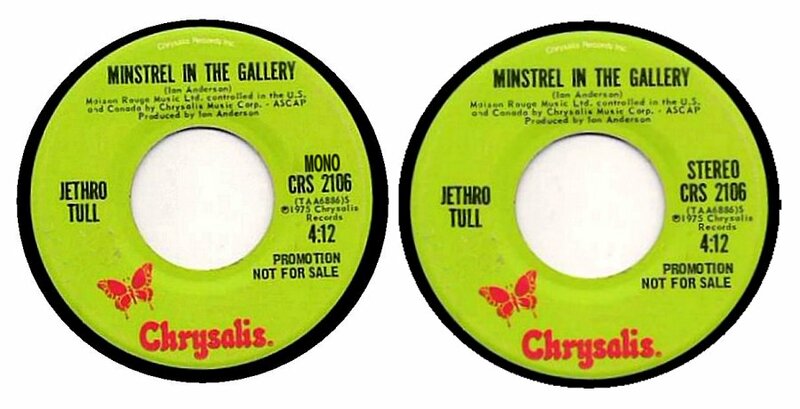 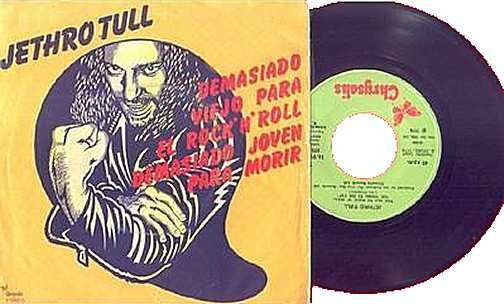 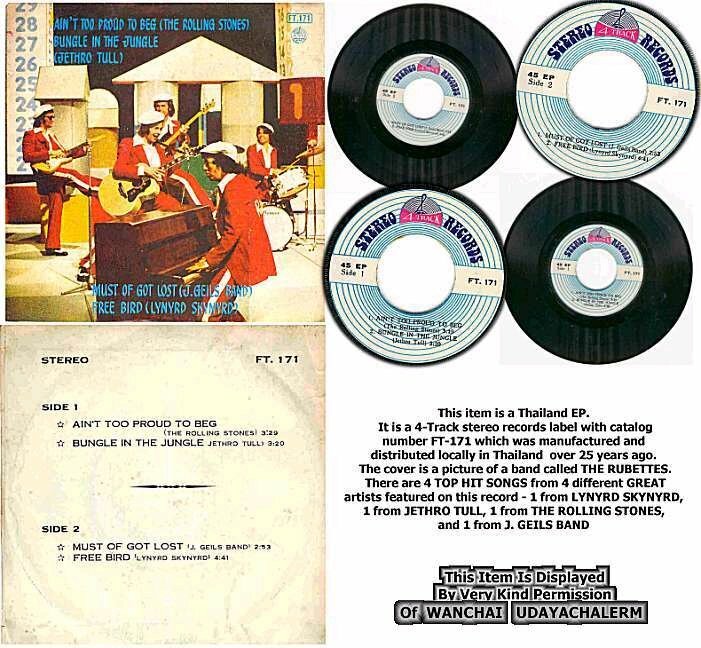 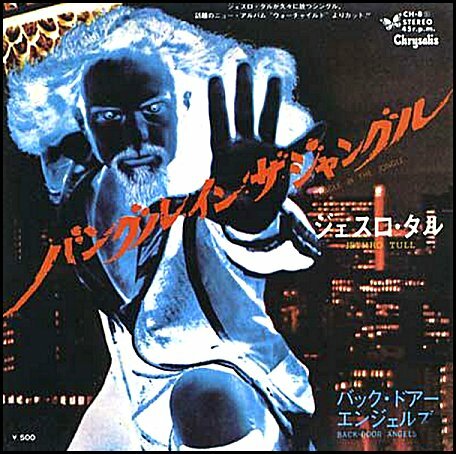 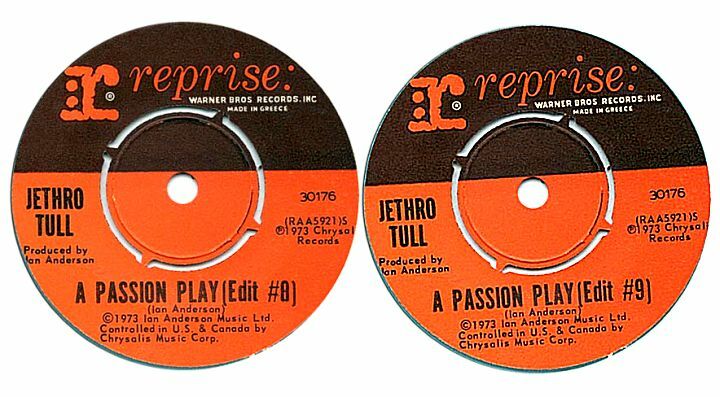 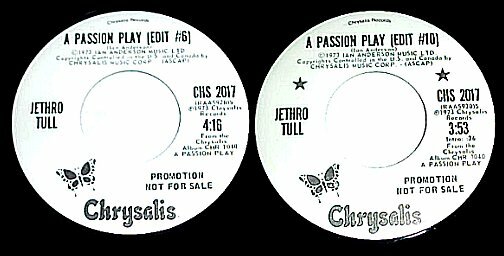 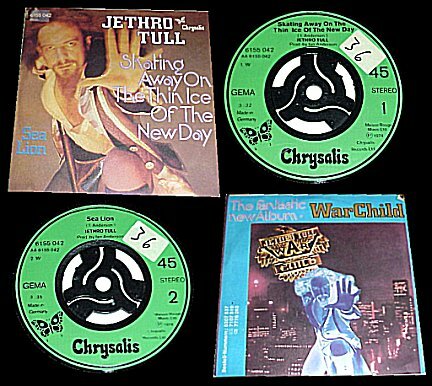 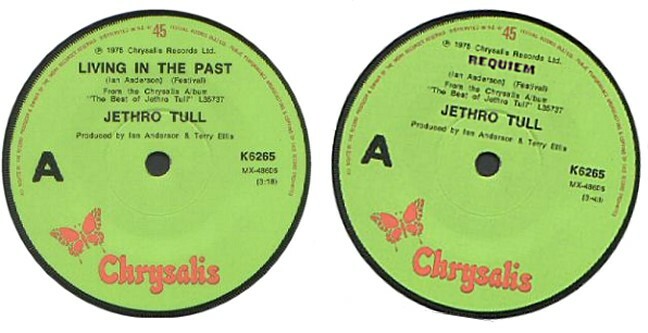 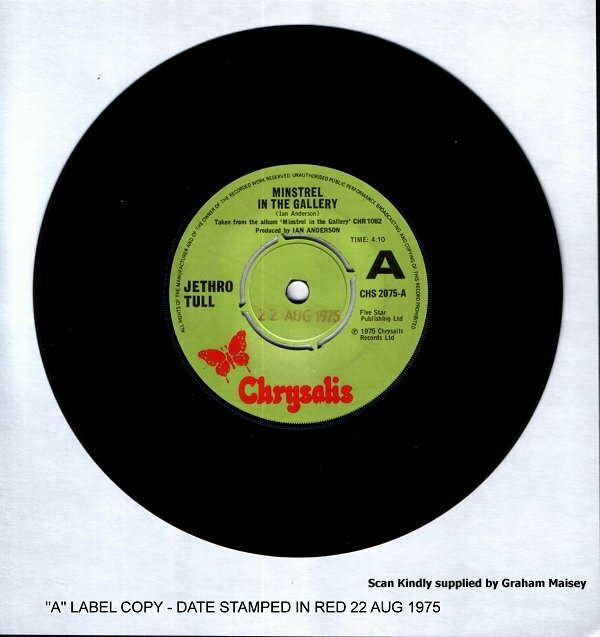 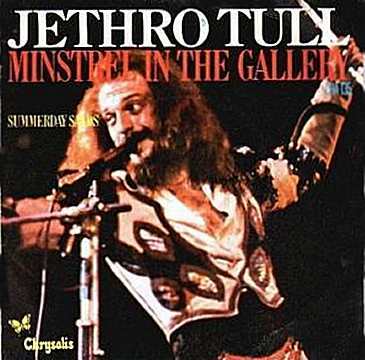 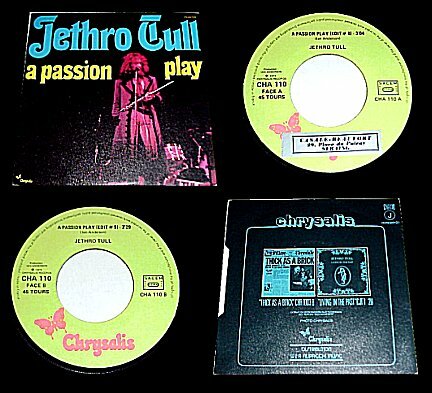 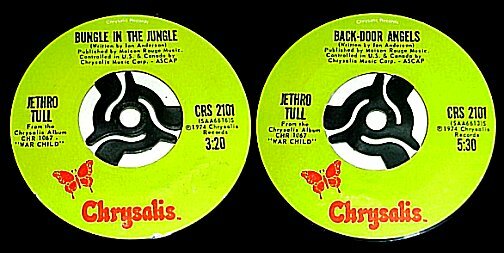 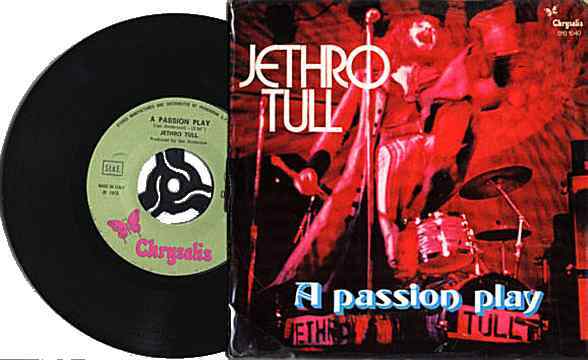 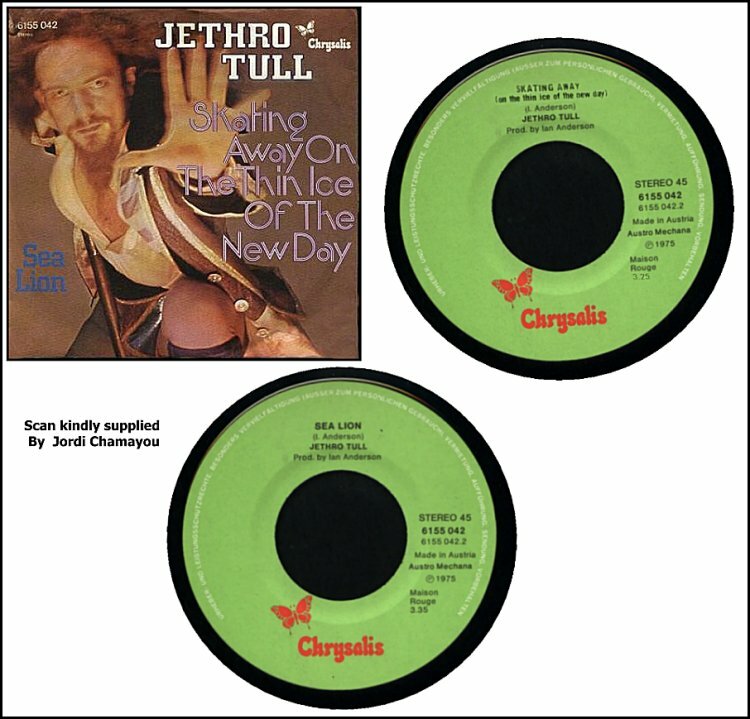 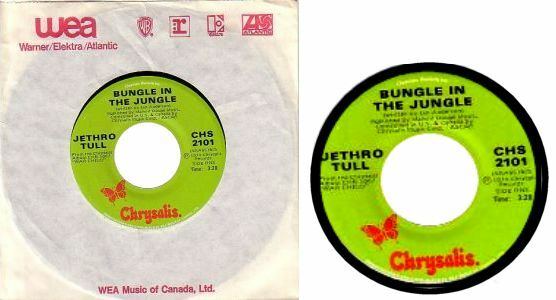 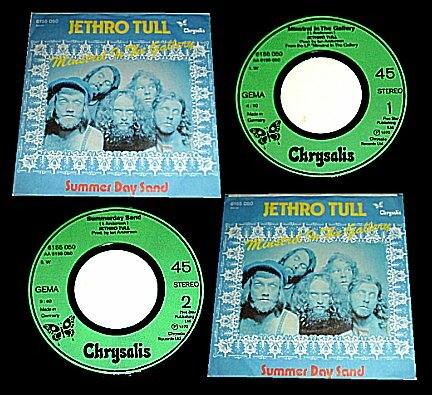 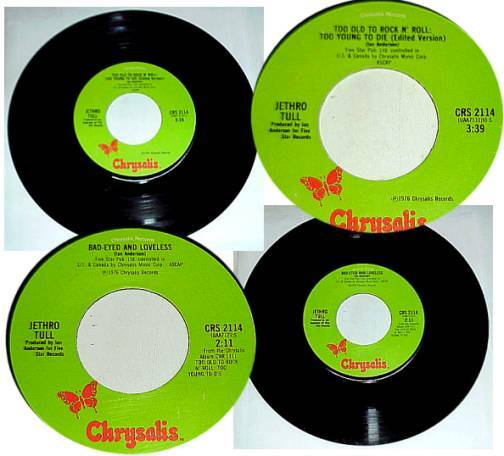 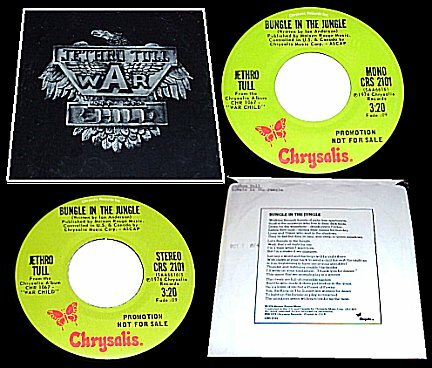 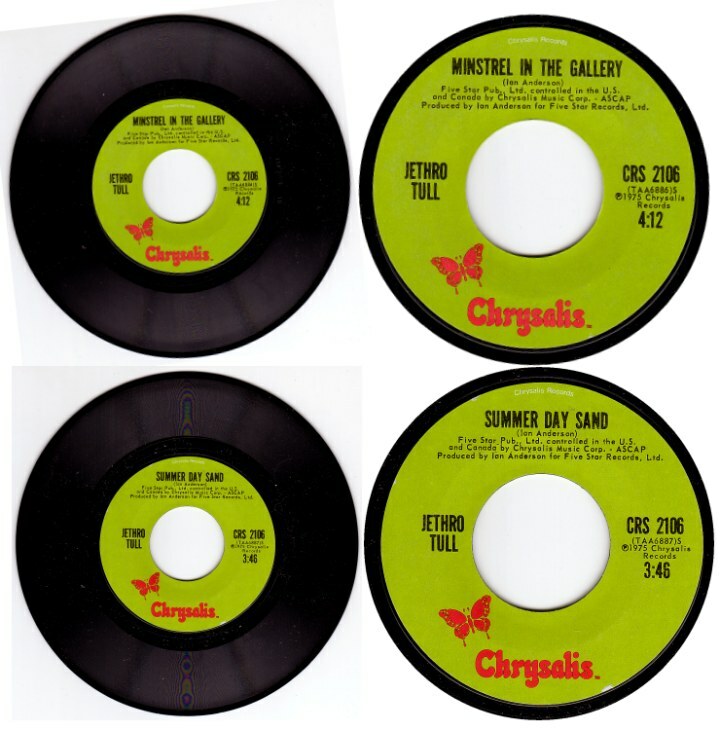 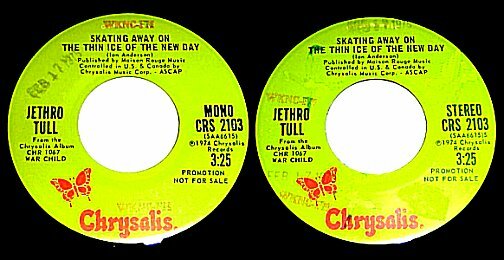 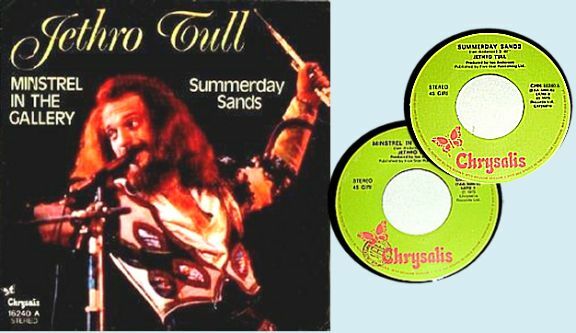 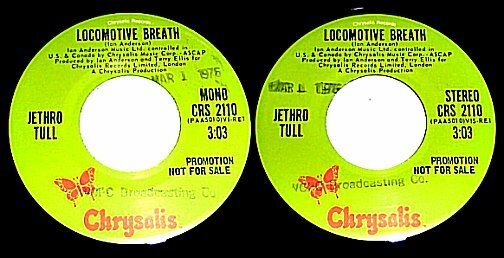 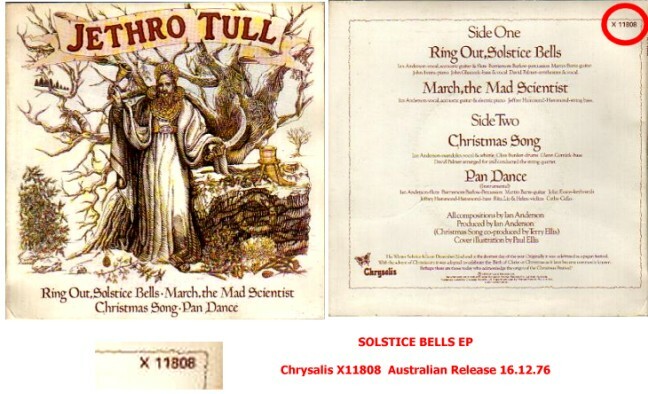 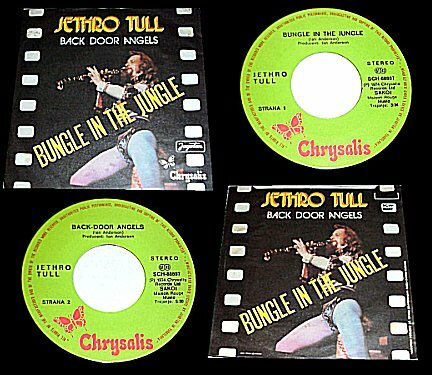 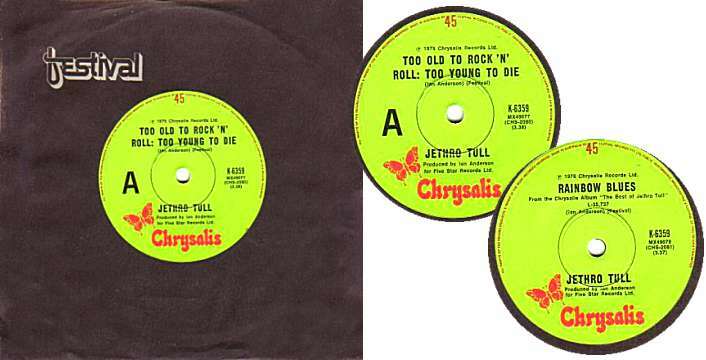 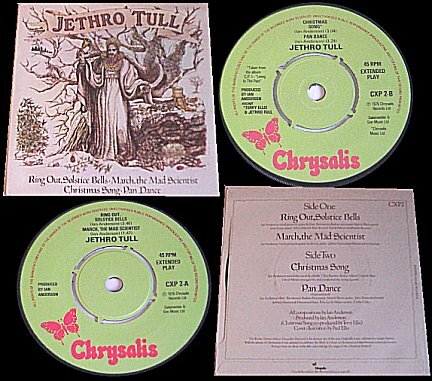 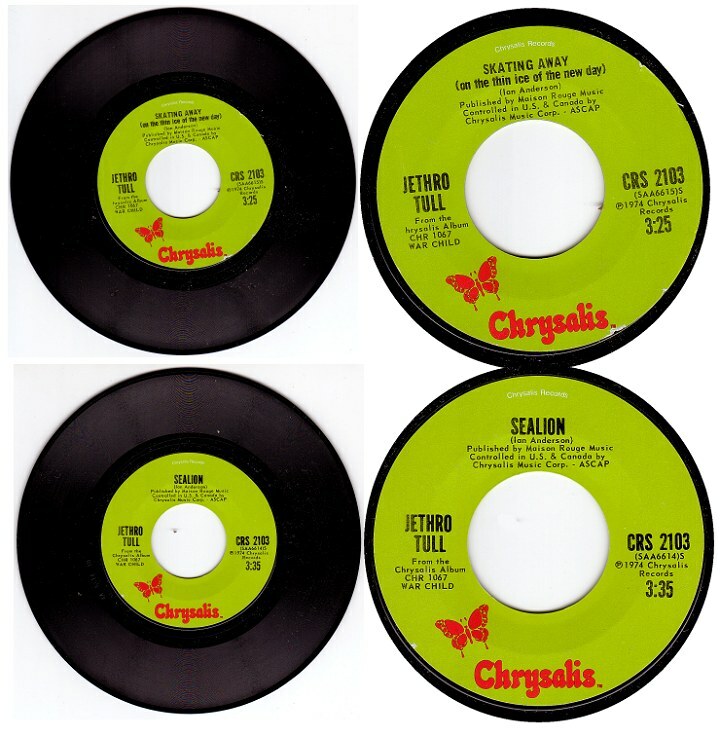 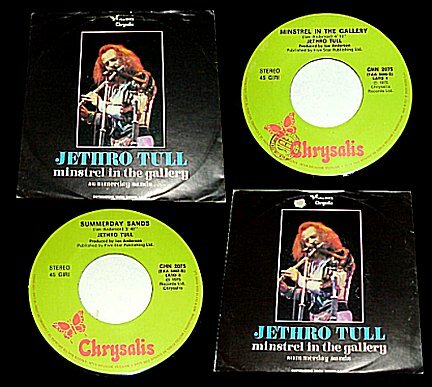 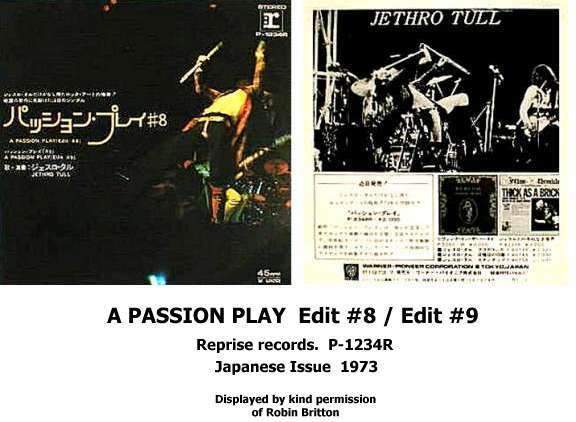 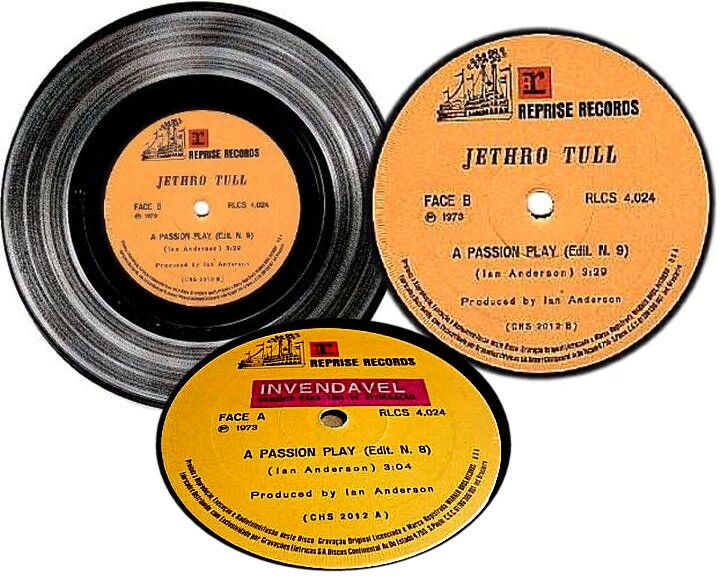 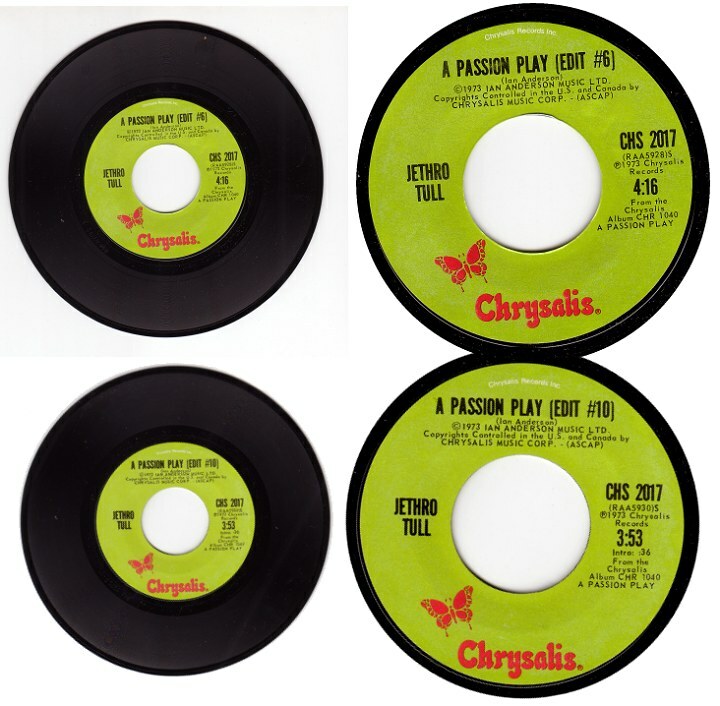 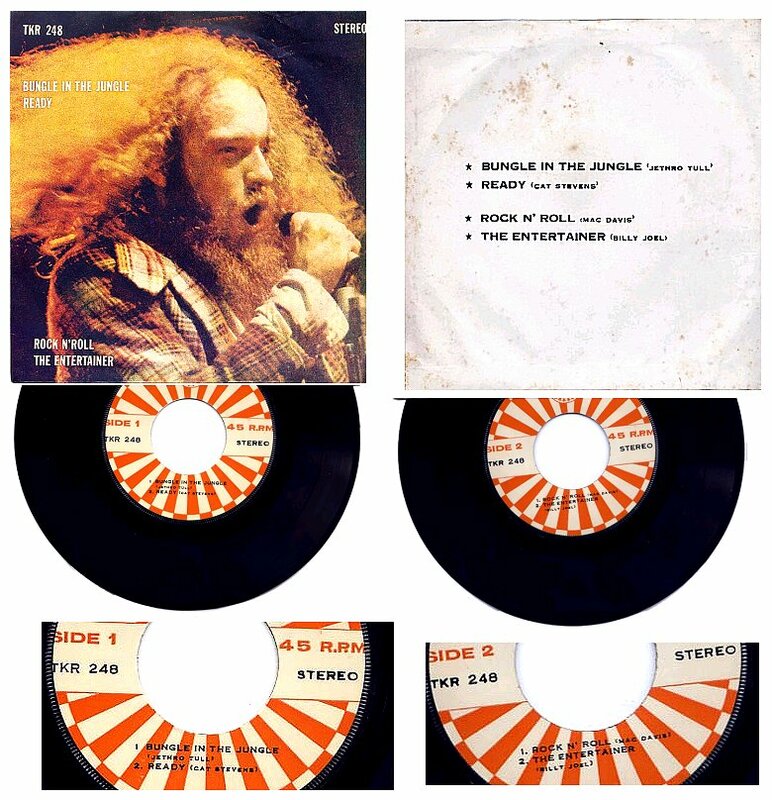 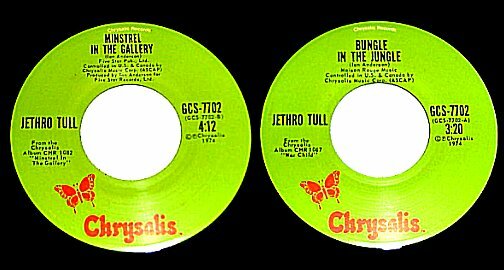 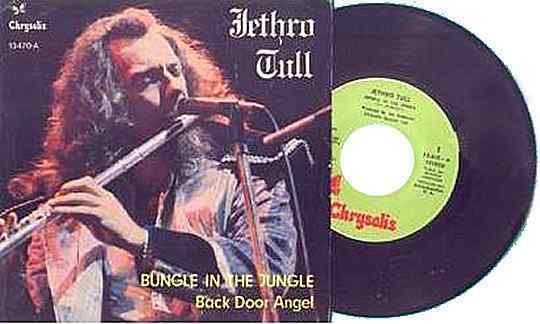 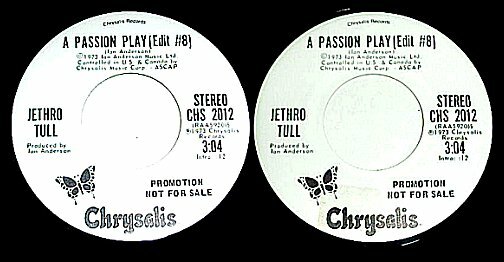 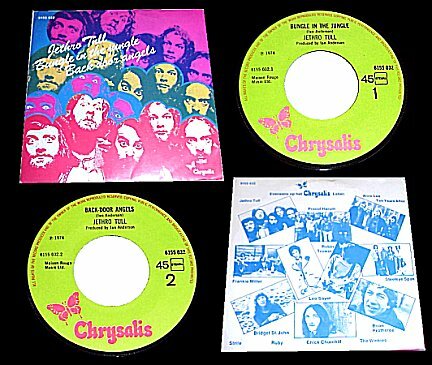 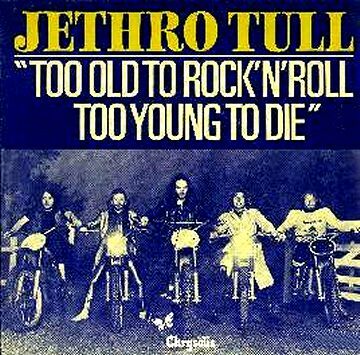 JETHRO TULL 7" SINGLES ARCHIVE - 1974 to 1976. 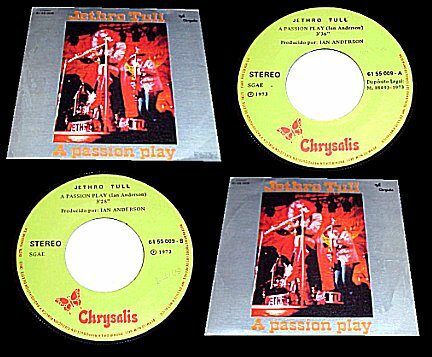 ..........73 FRANCE. 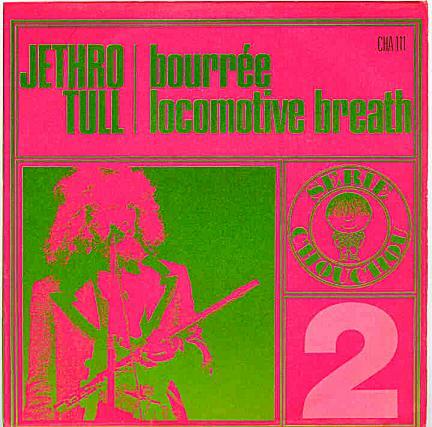 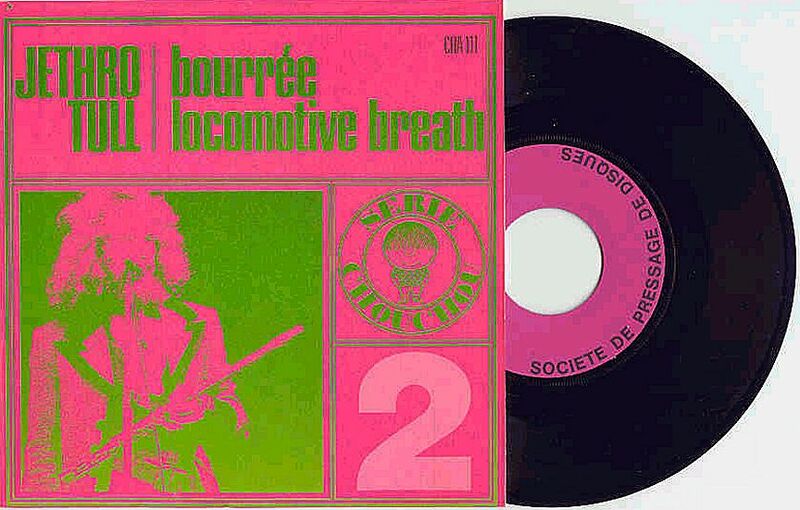 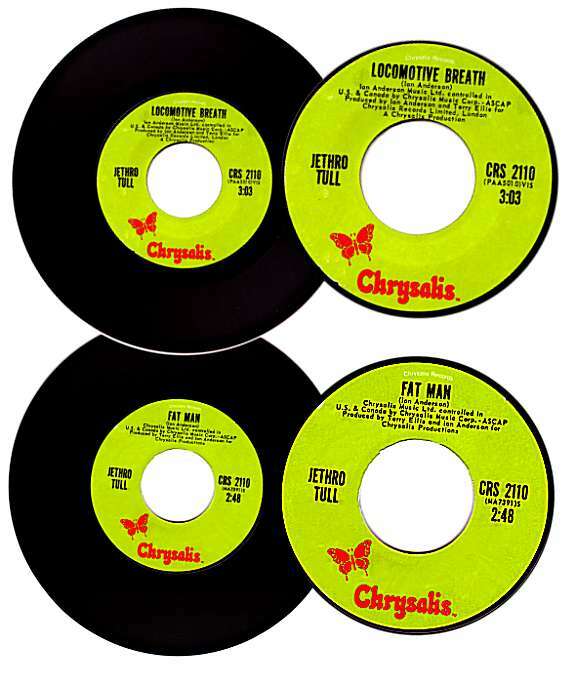 BOUREE / LOCOMOTIVE BREATH. 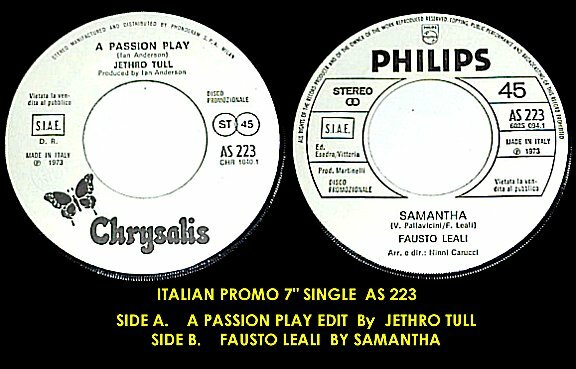 Pic Sl.